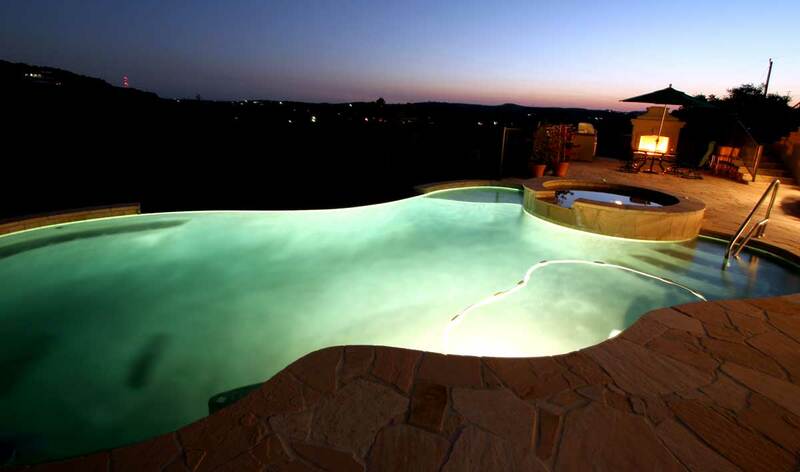 Are you in the process of buying or selling a home with a swimming pool? When making this investment, it’s a smart choice to have a professional take a look to make sure you are aware of any potential issues. We offer professional opinions and recommendations to help you make the best decisions. 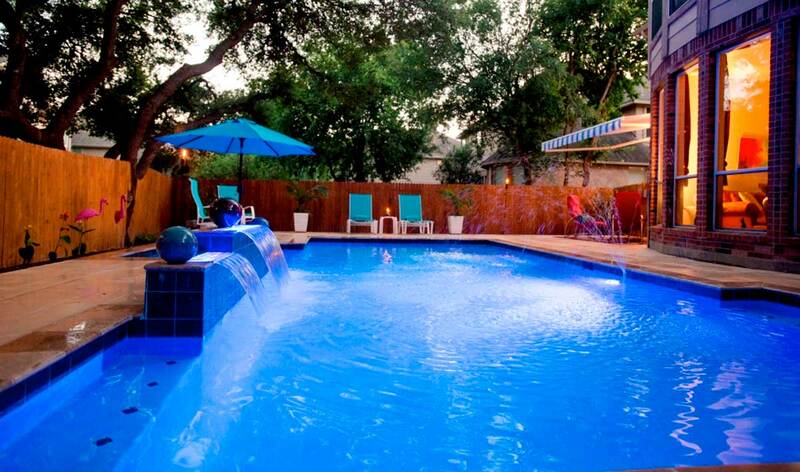 We inspect pools we have and haven’t built. However, because we can not be sure of the way the pool is treated when not in our supervision, we can in no way guarantee our analysis. 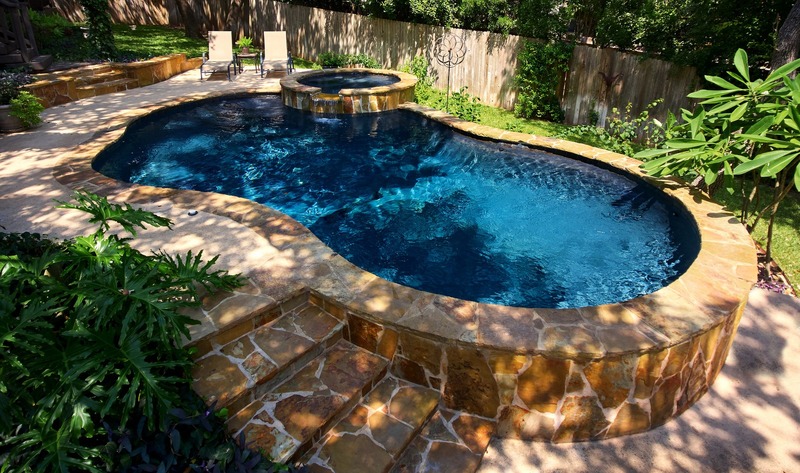 If you proceed to purchase a home with a swimming pool, we can also help with renovating to bring out the full potential.